A company specialising in artificial intelligence has developed an emotion-sensing virtual assistant called Amelia, who may start taking over from humans in a wide range of low-level jobs. Amelia was developed by IPsoft with the intention of taking over boring, repetitive tasks so that people can be freed up to focus on higher-level creative work. 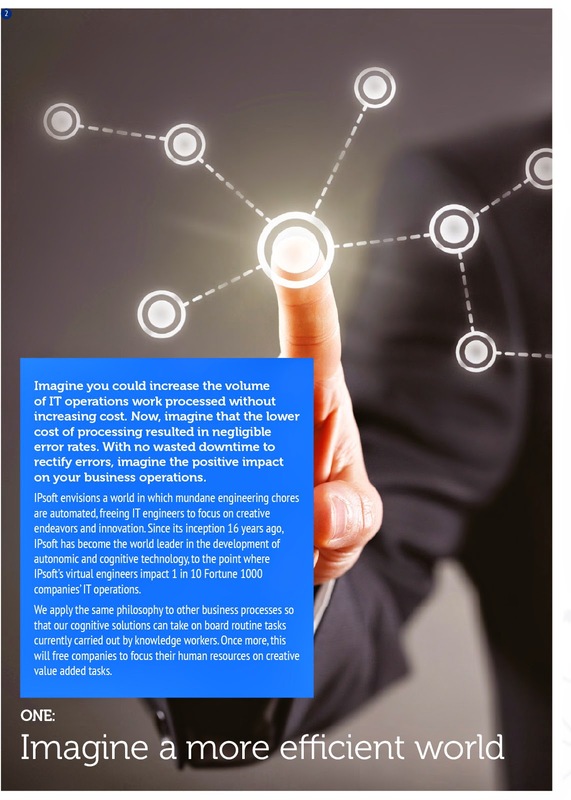 The technology - which is based on research that mapped the way the human brain works - is already being trailed in IT help desks, financial trading operations support and invoice processing environments. 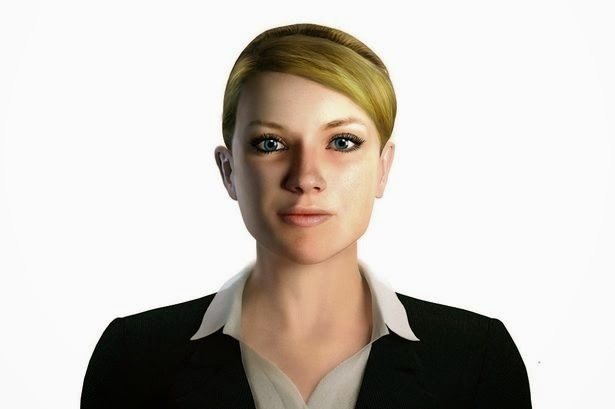 IPsoft insists that Amelia is not a virtual assistant in the way that Apple's Siri is. "She represents a major leap forward in artificial intelligence," says Parit Patel, Senior Solutions Architect. "Amelia is as flexible as a human because of her ability to understand the meaning of what is being communicated. She understands concepts, context and implications while most other systems are 'blind' to the underlying meaning," he adds.